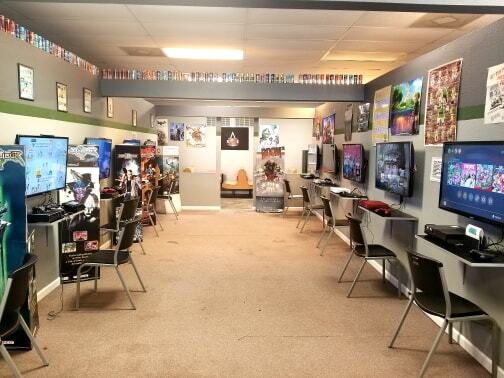 Gaming Grounds: Book Your Party With Gaming Grounds! Book Your Party With Gaming Grounds! 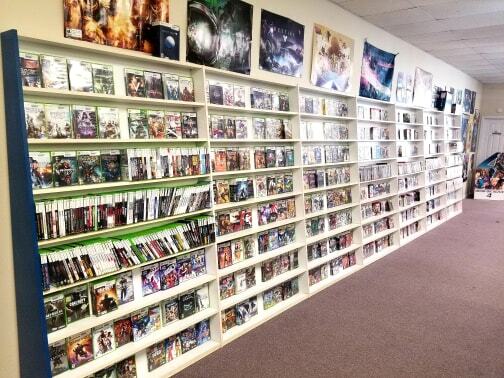 Gaming Grounds offers party services for anyone interested in an affordable and fun experience! A party consists of getting exclusive access to all of our televisions/game stations, as well as all of our food/presents tables. You can bring in food, drinks, and even decorate our party area to your hearts content! The participants of the parties can pick from over 1000 different games to play! 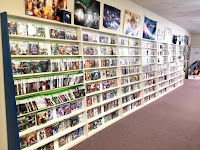 We have it all - from classics like the original Nintendo, Super Nintendo, and Sega Genesis all the way up to the hottest new releases on Xbox One, PS4, and Nintendo Switch! Parties cost $40 per hour, and can support up to 15 people (all ages) at once. 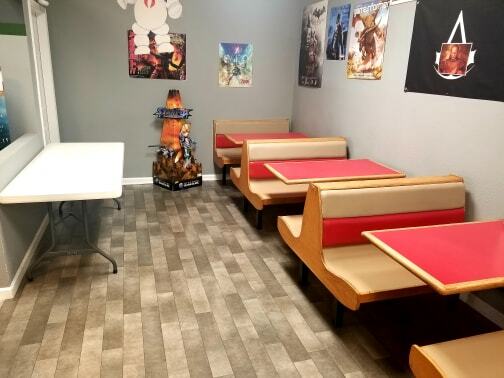 It's perfect for kids birthdays, adult birthdays, office get togethers, and any other excuse you and your group needs to come in and get your game on! You can also visit us on Facebook and shoot us a message!